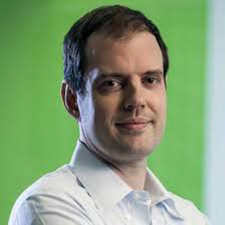 Justin Cappos is an expert in cybersecurity, distributed systems, computer networks, programming languages, and operating systems. He serves as an assistant professor at NYU Tandon School of Engineering. Cappos came to NYU from the University of Washington, where as a post-doctoral research associate he led the Seattle Project, a secure peer-to-peer/cloud facility. His Seattle work has been deployed on over 4,000 end-hosts and used as a teaching platform by instructors at more than a dozen academic institutions. Cappos’s research philosophy focuses on improving real-world systems, often by addressing issues arising in practical deployments, and on building and securing computer systems and using extensive live deployments to validate their practicality in real settings when appropriate. He has authored or co-authored scores of journal and magazine articles and presented at many conferences.